This is my small files section. 'Small' because there isn't a lot of room left on my account at Tripod. I'll add a few more files I've got once I get my other accounts linked up. Hope you'll find some files you haven't seen elsewhere. If you want complete SC3000 themes and movies, try SC3000.com. A desktop background I made out of one of the screenshots from my city. Available in 800x600 and 1024x768. Desktop background designed for your icons to sit on left, a scene I blended together from the subway, pipe, zone, and structure layers. A desktop background I made out of one of the screenshots from my city. Available in 800x600, 1024x768, and 1280x1024. Right click on a file and choose to save it to your computer. bgs.zip Zip file containing 2 small .bmp tiles. They are faded and made specially to tile together to form a complete windows background. 800x600.zip A package of 5 .BMP files for the desktop. 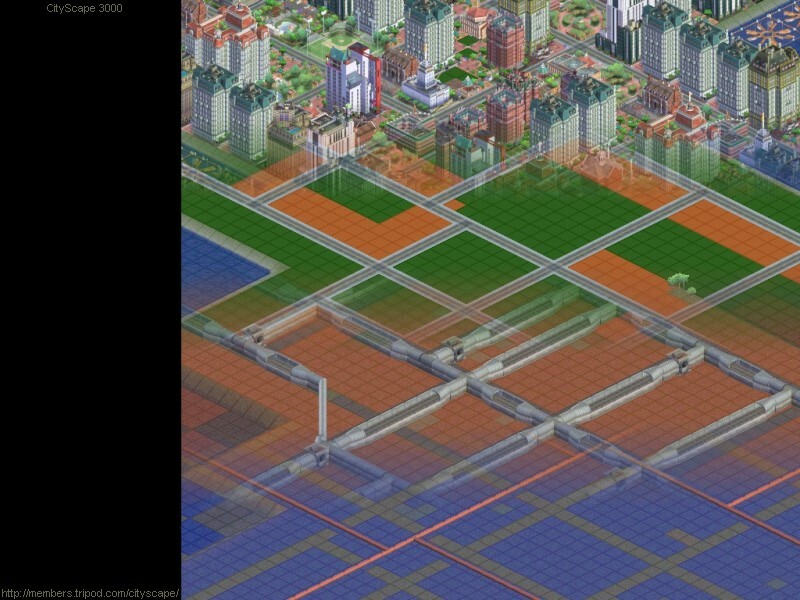 Includes a regular screenshot, the same screenshot from a residential, commercial, and industrial window, and a different one with a small simcity.com sign at the center. All at 800x600 resolution. SC3KAddOnPlug-In.exe This Plug-In is required before you can download any of the landmark packs from simcity.com. introsmp.mp3 The introduction theme when entering SC3000, in MP3 format. simsaver.zip A SimCity 3000 screensaver! 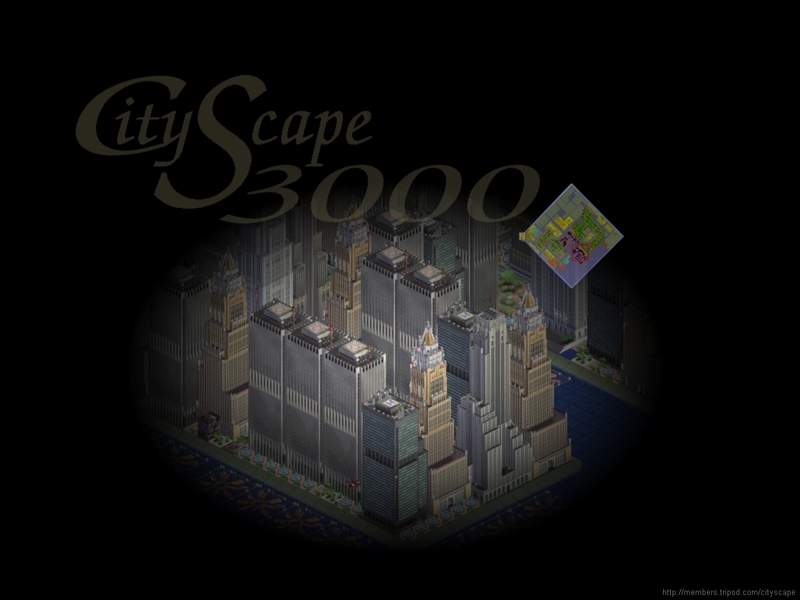 Quite simple, with the SC3K logo bouncing around the screen and painting in a few different shots of cities. Goes well with a SimCity 3000 desktop theme.